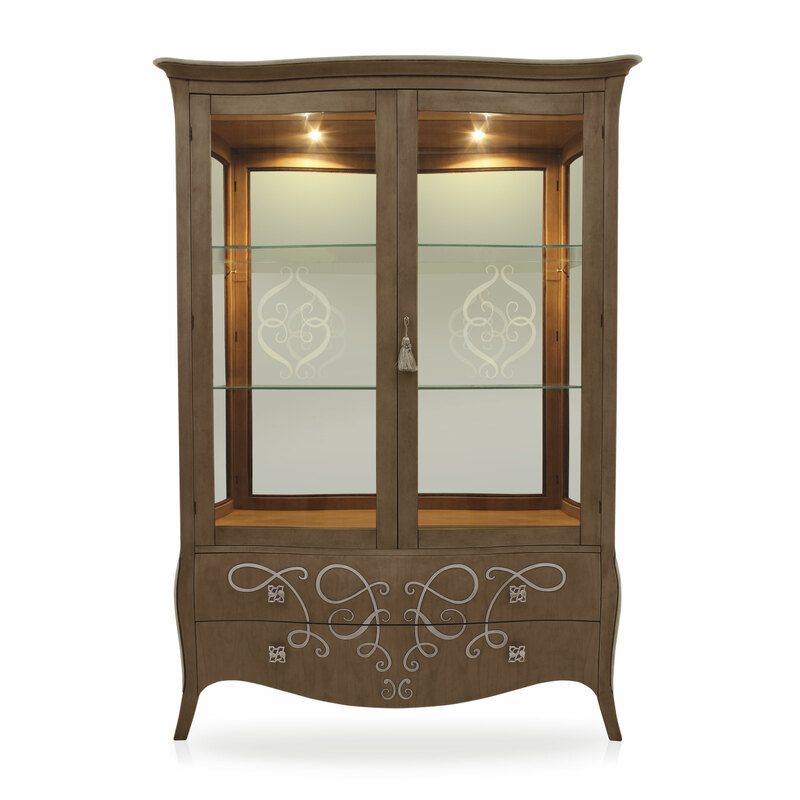 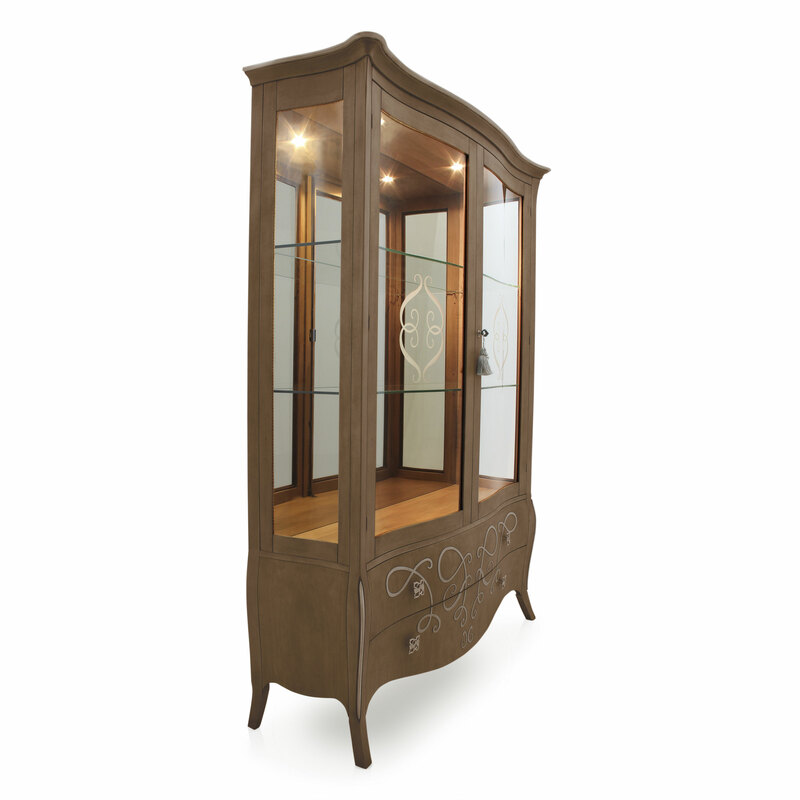 Elegant Classic style glass cupboard with cherry wood structure. 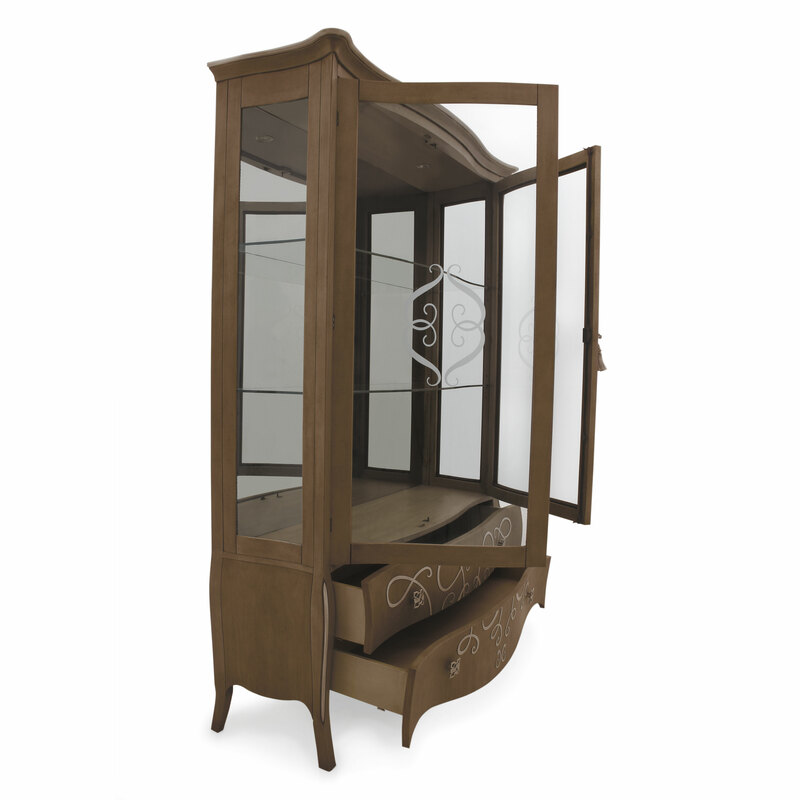 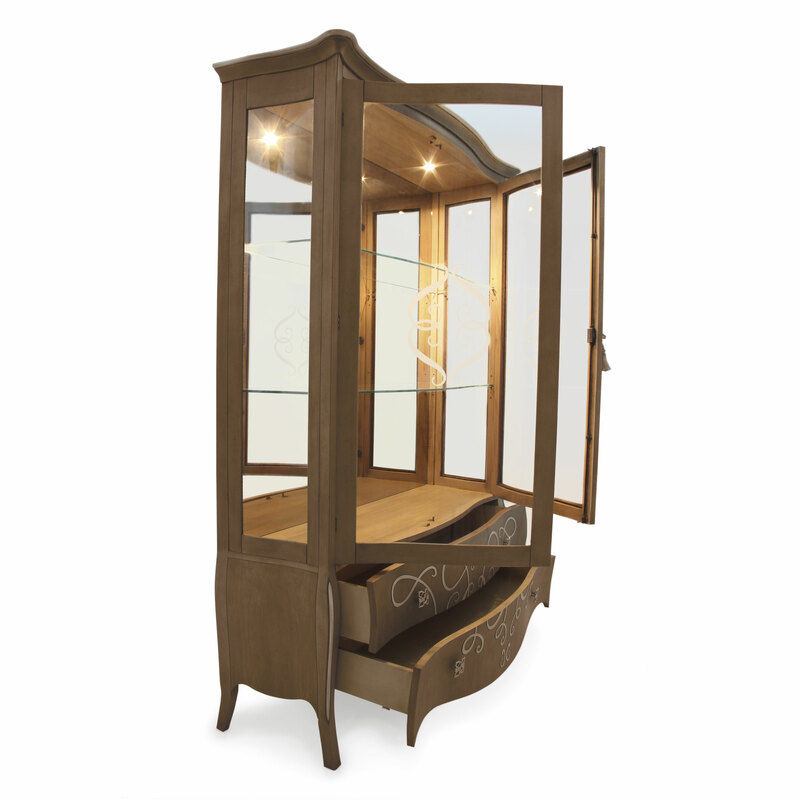 It features two glass doors and two drawers and is part of Sevensedie’s exclusive Butterfly collection. 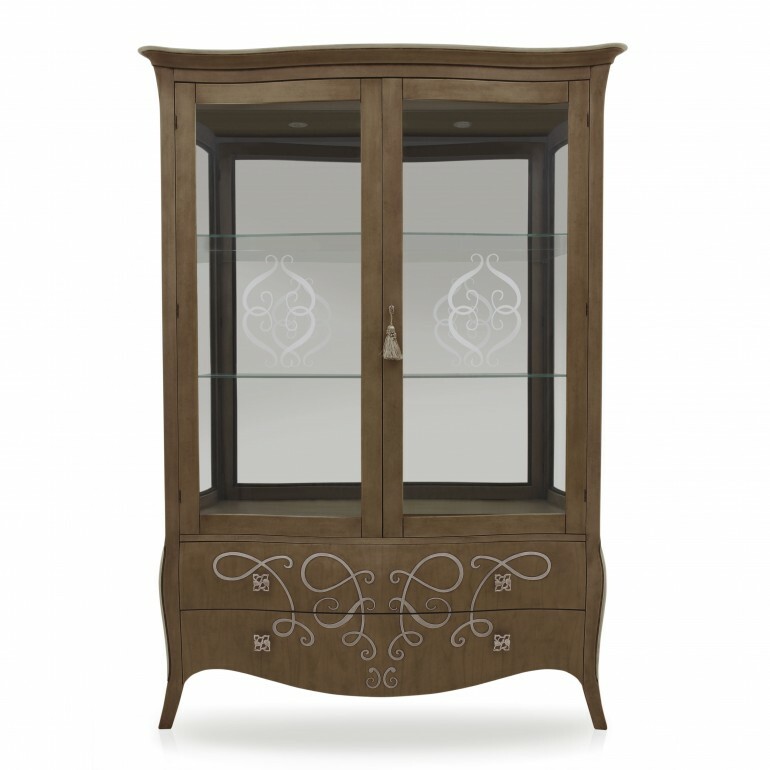 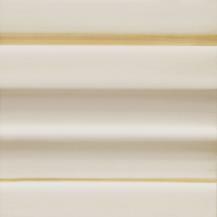 The relief inlays trace the line of a butterfly’s flight, thus giving the name to the collection. 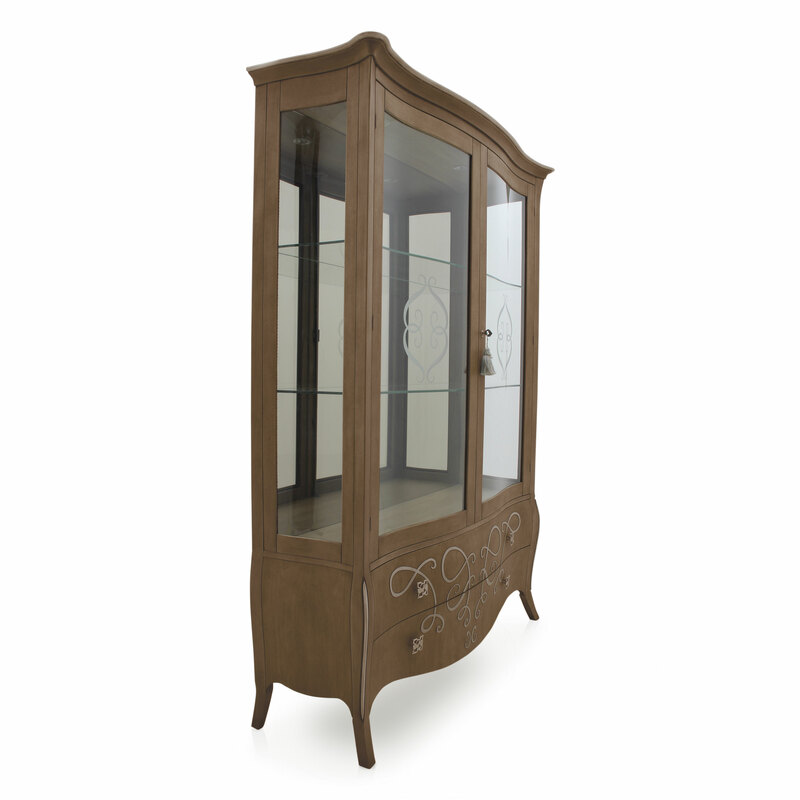 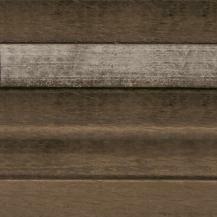 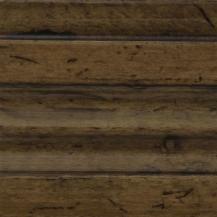 The particularly refined shape of the handles enhances this product.